Link2SD Plus APK is one of the best app available for the Android operating system that allows users to move all their apps from internal to external storage without investing many efforts. This app is meant to free up some phone storage which can lead to better performance. 2 What Is Link2SD Plus Apk? We all now holds an Android smartphone or tablet. However, Android systems have one thing in common, it can fill up quickly as you download new apps, add media files like movies, music etc. Well, now manufacturers are launching smartphones with massive storage. However, many low-end smartphones that we still use today only have few gigs of RAM and just have 4-8GB of internal storage. Actually, it doesn’t matter if your Android device has 64GB or 128GB of storage, it fills up rather quickly. Android users often end up having very less or no room to install new apps or games. Well, the things become really disturbing when our Android refuses to install app updates because it’s running out of storage. 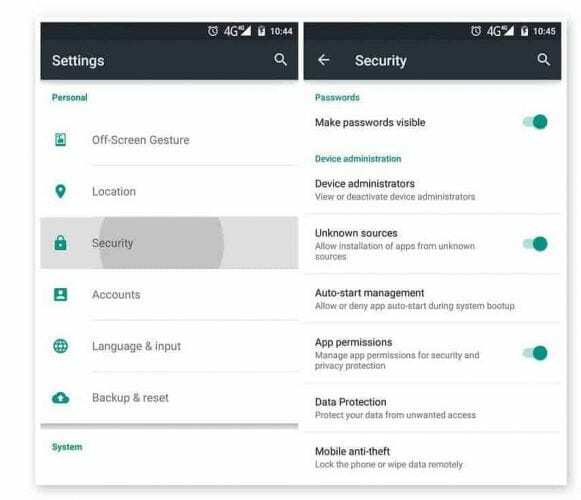 Well, if you search for methods to free up internal storage on Android, you will find plenty of them. However, what if you can change the way your Android installs a new app? 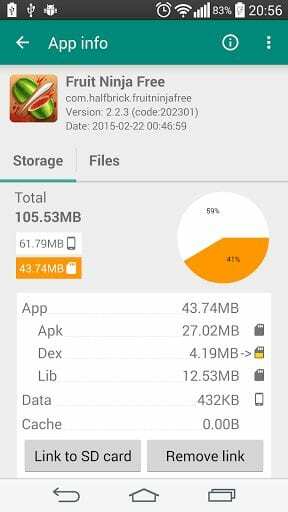 Here in this article, we are going to explore an awesome Android app which will help you to move system apps to SD cards. Link2SD Plus Apk is one of the best app available for the Android operating system that allows users to move all their apps from internal to external storage without investing many efforts. 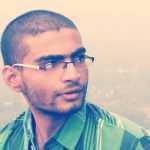 Below, we are going to discuss everything about Link2SD Plus Apk and its features. 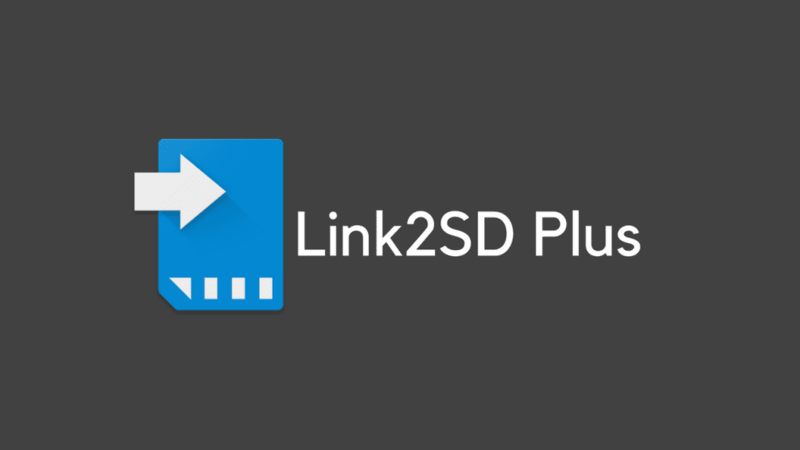 What Is Link2SD Plus Apk? As we have already know Android users often struggle due to low storage space on their Devices. Android users often end up having very less or no room to install new apps or games. So, in this scenario, Link2SD Plus Apk becomes more than handy. Link2SD Plus apk is one of the best app available for Android smartphones and tablet that allows users to move their system apps to external storage. Well, there are lots available on the similar section, but, Link2SD Plus Apk seems to be the only winner here. Normally, we install apps and games on the regular interval. If we take a look at our installed apps and services, we will find lots of system apps taking up lots of space. It’s worth to note that we have almost zero control over these system apps. So, removing it without having a root access becomes next to impossible. Link2SD Plus Apk can help you in those situations. This app is meant to free up some phone storage which can lead to better performance. Not only these, Link2SD plus also allows users to create a secondary partition on which they can store their system apps. Without any doubt, Link2SD Plus is one of the best Android apps which you can have on your Android smartphone. Well, apart from just serving as a utility app, Link2SD Plus Apk houses lots of other features which we are going to mention below. 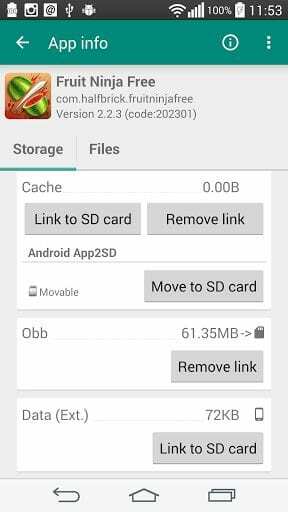 Not only system apps, you can also use Link2SD Plus Apk to move apk files along with the OBB folders directly to the external storage. Link2SD Plus also comes with an awesome feature in which users can install new apps directly on the external storage. This feature skips the manual process and makes moving part easier. You can utilize Link2SD Plus apk to convert system apps into user apps, Convert user apps into system apps. You can also utilize the batch feature to clear data and cache of the selected apps, clear all apps cache at once. Link2SD Plus Apk also comes with a reboot manager which includes power off, normal reboot, quick (hot) reboot, reboot recovery, reboot bootloader/download mode. With Link2SD Plus, you will get the wide variety of options to sort and filter apps. You can list applications, show detailed size information and link status. These are just a few features of Link2SD Plus Apk which we have mentioned above. Apart from all of these, the app houses lots of other things, which you can explore while using the app. 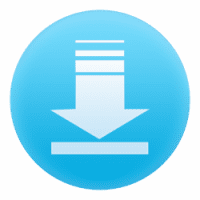 So, above we have provided the latest version of Link2SD Plus Apk which you can download and install on your Android smartphone. However, if you are still facing any issues while downloading the app, then make sure to discuss with us in the comments. Finally, we are now in the downloads & Installs section of the article. So, now that you have made up your mind to download and install Link2SD Plus on your Android smartphone or tablet, let’s proceed to the installation guide. Without any doubt, Link2SD Plus is one of the best Android apps which you can have on your Android smartphone. Well, apart from just serving as a utility app, Link2SD Plus Apk houses lots of other features. You can always use this app to move your system apps to SD Card without putting many efforts. So, in this article, we have discussed everything about Link2SD Plus APK 4.3.2 Latest Version Free Download 2019 and its features. The article also includes one of the easy and best methods to download and install this awesome app on your Android smartphone. However, if you are still facing any issues while downloading or installing the app, then make sure to discuss with us in the comments.